Did You Know? 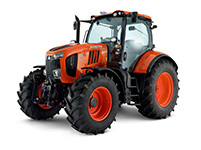 Kubota Corporation of Japan was established in 1890 and has become an international brand leader with a focus on contributing to society by offering environmentally compatible equipment designed to improve quality of life. 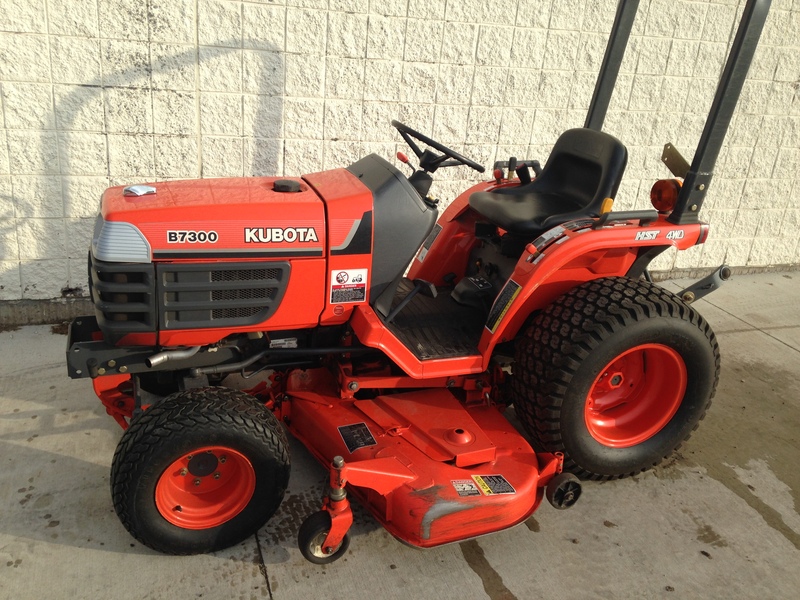 Kubota Corporation has subsidiaries and affiliates that manufacture and/or market products that are sold in more than 130 countries. 4-YEAR WARRANTY, Now that's something to take home! Husqvarna has developed an extended warranty program to help you get more mileage out of your handheld products. Read about why use ethanol free gas as fuel for your small engine power equipment. To extend the warranty by 2 years to a total of 4 years: The consumer will need to take only 2 steps: First, the consumer must purchase at least 96 oz of Husqvarna brand pre-mixed fuel at the same time as the qualifying handheld product purchase and both purchases must be on the original product invoice/receipt. Second, the consumer must register their product online. 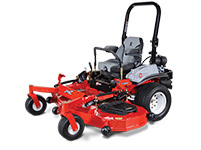 We have NEW Exmark and Husqvarna demo units in stock for you to demo, ALL AT NO CHARGE. 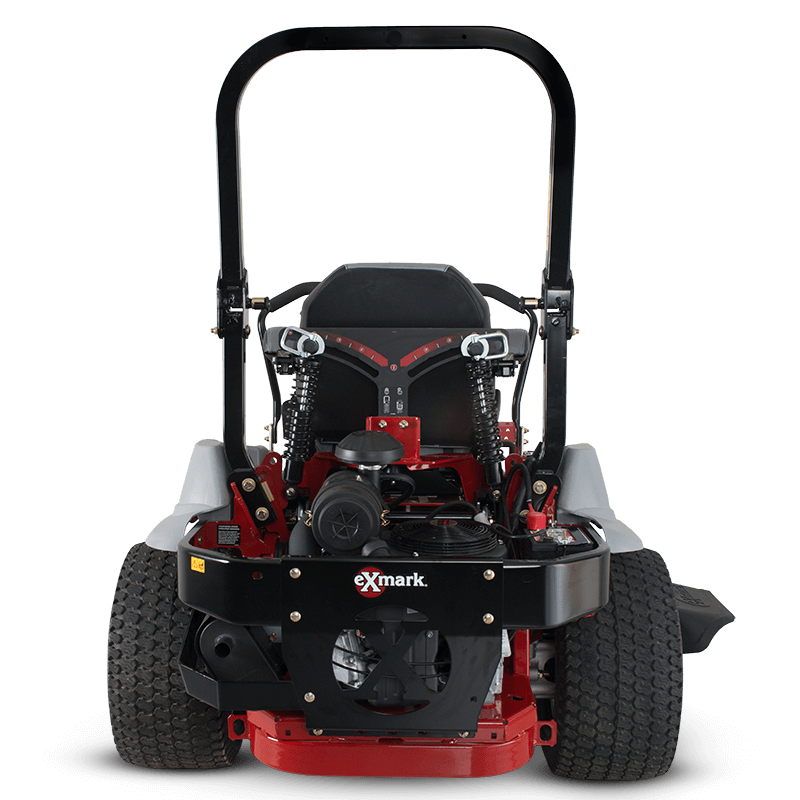 Exmark zero turn mowers: Lazer-E 60", Pioneer-S 60". 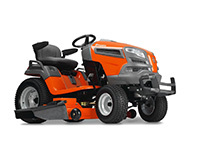 Husqvarna zero turn mowers: M-ZT 61, PZ60. Husqvarna handheld equipment: 350BT and 580BT backpack blower, T540XP top handle chainsaw, 372XP chainsaw, 326LS/525LS/525LST line trimmers. Supreme Court overturns landmark EPA air pollution rule The Supreme Court dealt a blow to the Obama administration’s landmark air quality rule on Monday, ruling the Environmental Protection Agency did not properly consider the costs of the regulation. In a 5-4 ruling, the justices ruled that the EPA should have taken into account the costs to utilities and others in the power sector before even deciding whether to set limits for the toxic air pollutants it regulated in 2011. The case, Michigan v. EPA, centers on the EPA’s first limits on mercury, arsenic and acid gases emitted by coal-fired power plants, known as mercury and air toxics (MATS). Opponents, including the National Federation of Independent Business, say it's among the costliest regulations ever issued.